Penguin Books, 2014-08-26. Paperback. New. 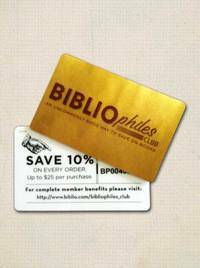 GREAT Bargain Book Deal - some may have small remainder mark - Ships out by NEXT Business Day - 100% Satisfaction Guarantee! A provocative meditation on the role of silence in Christian tradition by the New York Times bestselling author of Christianity We live in a world dominated by noise. Religion is, for many, a haven from the clamor of everyday life, allowing us to pause for silent contemplation. But as Diarmaid MacCulloch shows, there are many forms of religious silence, from contemplation and prayer to repression and evasion. 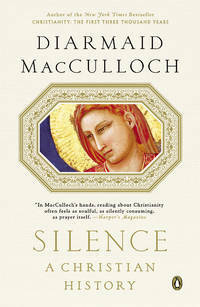 In his latest work, MacCulloch considers Jesus’s strategic use of silence in his confrontation with Pontius Pilate and traces the impact of the first mystics in Syria on monastic tradition. He discusses the complicated fate of silence in Protestant and evangelical tradition and confronts the more sinister institutional forms of silence. A groundbreaking book by one of our greatest historians, Silence challenges our fundamental views of spirituality and illuminates the deepest mysteries of faith.